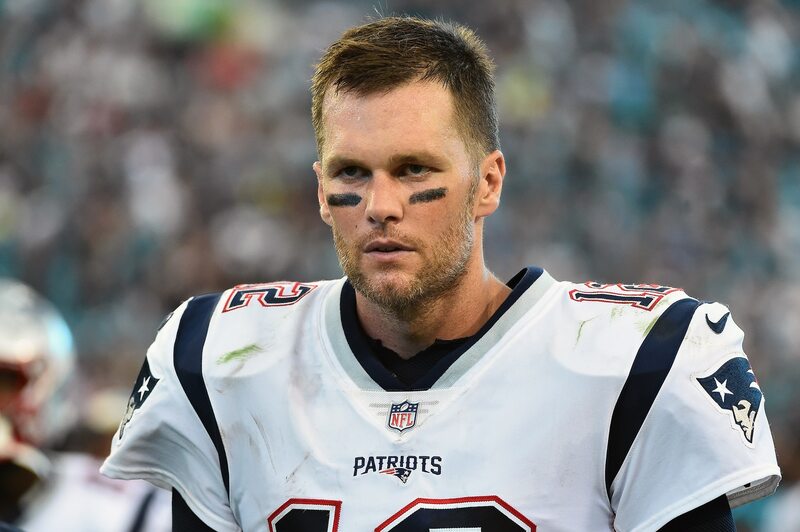 Tom Brady will be 42 years old when the 2019 NFL season begins, but the legendary quarterback expects to suit up for the New England Patriots. While on Westwood One Sports, per ESPN’s Mike Reiss, Brady said he intends to return in 2019 and has goals to play beyond that. Tom Brady, to @westwood1sports, if he's coming back in 2019 and playing a full season: "I absolutely believe I will. I know I've talked about it for a long time. I have goals to play not only next year, but beyond that. I'm going to try to do as best I possibly can." Brady has looked a little more human than usual in 2018, throwing double-digit interceptions for the first time in five seasons. While mobility was never a strength, his slowly dwindling arm strength is becoming a factor. Still, the results are more than adequate. Despite the team’s struggles on the road — holding a 3-5 record outside of Foxboro — the Pats are a victory over the New York Jets from securing a first-round bye. With a little help, New England could earn home-field advantage in the AFC. Brady’s career is nearing a close, and he’ll retire as the most decorated player in league history. But don’t expect that to happen in the immediate future.